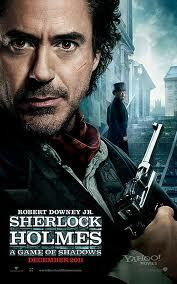 I went to see Sherlock Holmes two weeks ago. Although it's entertaining, it seems to diverge from the books too much. I never thought that Sherlock would be like a kung fu star. But I liked Dr Watson in the movie. The mystery and clues didn't seem to be told in a way that engaged me to think about it. 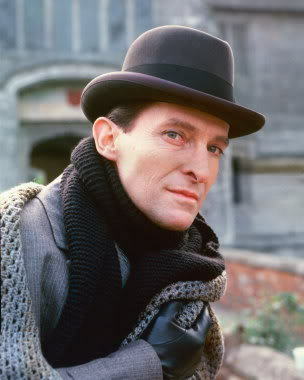 I prefer the good old BBC tv series of Sherlock.